The Heart of Mercy Prayer Group meets every Monday evening for Praise and Worship as we invite the Holy Spirit to come and deepen our Faith . This year we will be learning more about the many gifts of the Holy Spirit. Come and See! 837 Jeanette St. from 7pm - 9 pm. The theme is “He Breathed On Them” Jn. 20:22. Fr. Albert Ezeanya is Celebrant and Preacher. 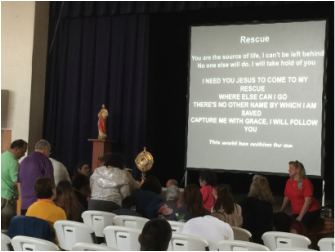 Reflections will be given by Linda Light on “Breath of God” and Deacon José Villagrana on “Merciful Healing God”. Music by Hearts In One Accord. 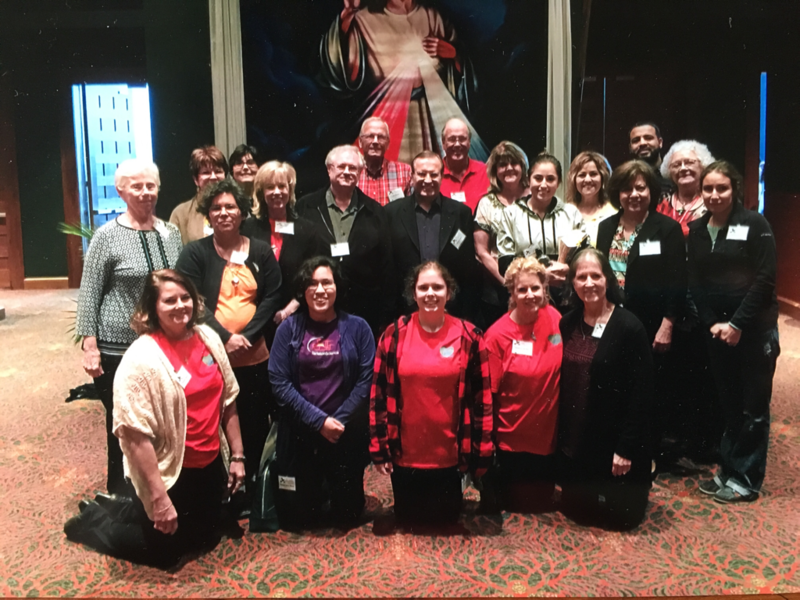 Sponsored by Diocese of San Angelo Catholic Charismatic Renewal. EVERYONE IS INVITED! I don't want to miss out on an event!